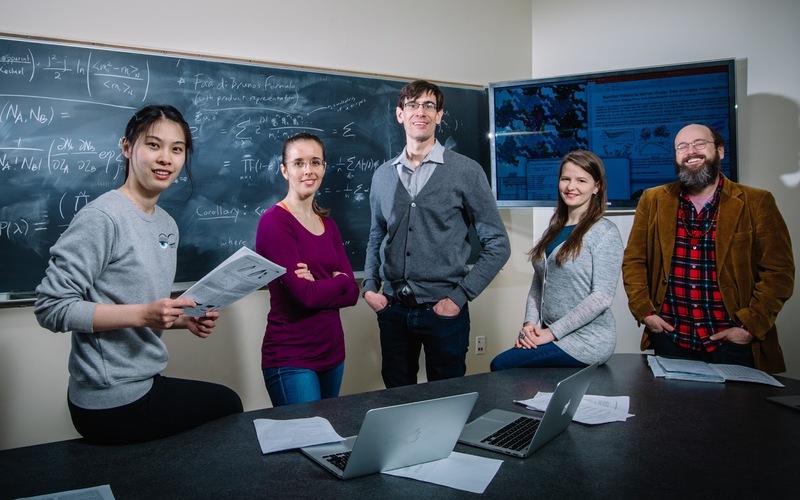 Graduate students Olivia Beckwith and Robert Schneider, and students from Chemistry, collaborate on the microscopic level of nature. Read the full story here. 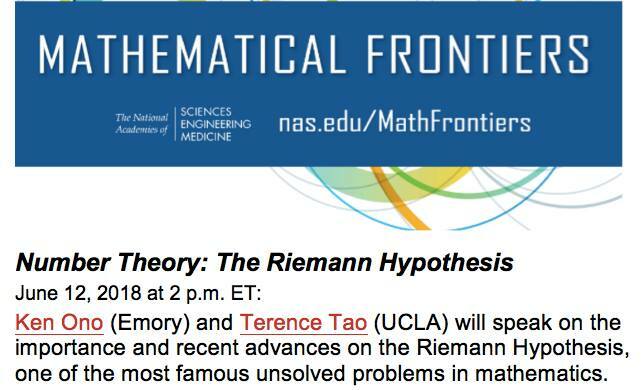 The US National Academy of Sciences is hosting a live webinar on the Riemann Hypothesis June 12, 2018. The lecturers are Ken Ono and Terry Tao (UCLA). They will be talking about the importance of the Riemann Hypothesis, and they will describe their recent works which shed light on the problem which is widely considered the most difficult unsolved problem in mathematics. Click here for details about the live broadcast (June 12, 2018): http://sites.nationalacademies.org/DEPS/BMSA/DEPS_183972. The Emory Girls Who Code chapter expanded their efforts to bring extra-curricular computer programming opportunities to the Emory community last Fall. CS majors Tammany Grant and Maya Nair, and advised and inspired by Professors Avani Wildani and Joyce Ho, conducted a "Coding Camp" that was very well received and complements institutional efforts in Computer Science. 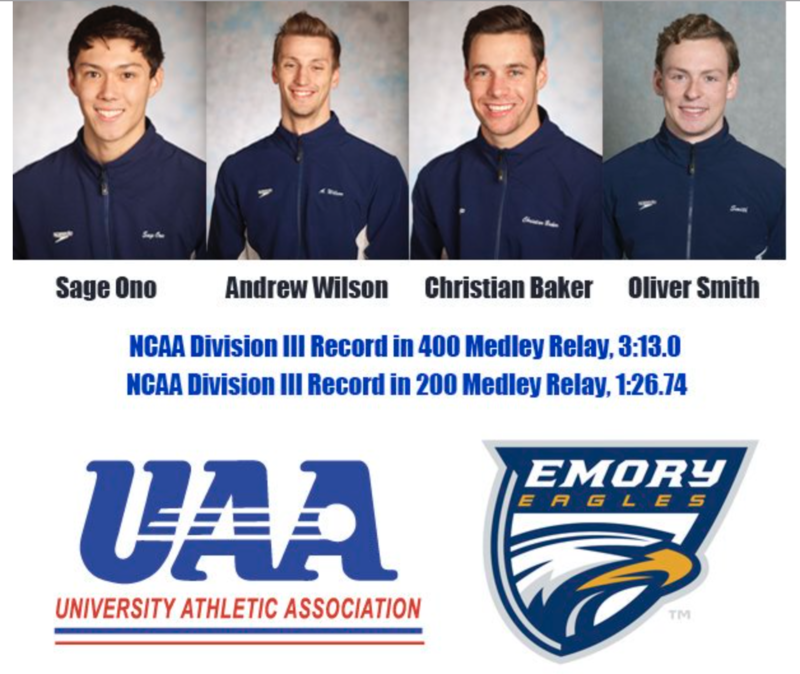 More details are in the Emory Report article. Ken Ono was profiled on Indian national television. 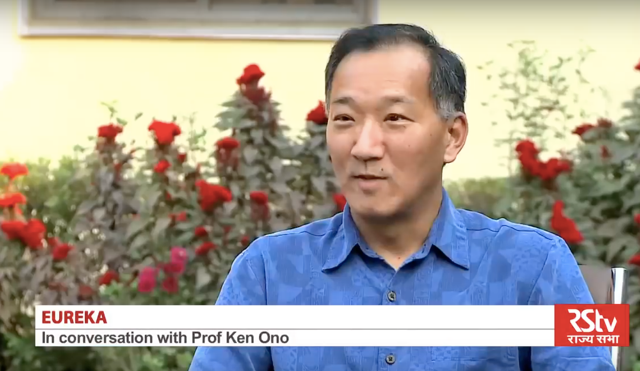 A December 2017 airing of the Indian national science television program Eureka (on RS TV) devoted a 30 minute episode to a "Conversation with Ken Ono". The episode can be viewed on youtube at https://youtu.be/dTTXdDmRi60. 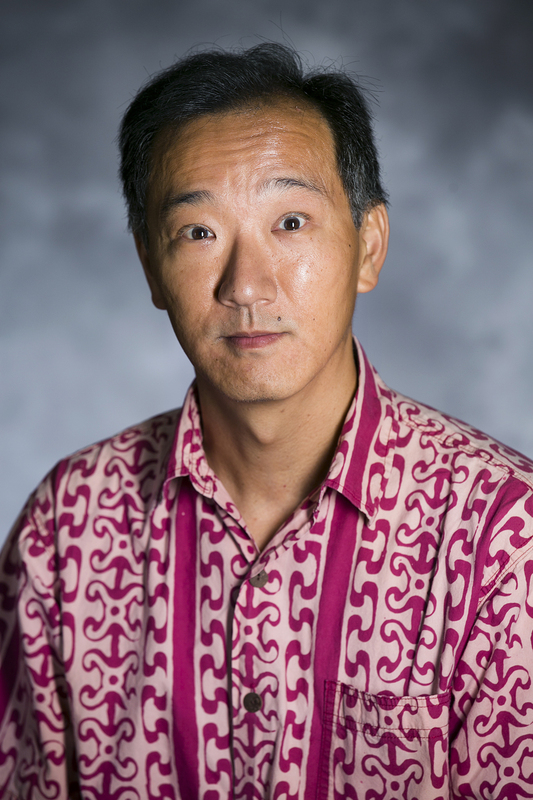 Ken Ono, the Asa Griggs Candler Professor of Mathematics, has been elected Vice President of the American Mathematical Society (link: http://www.ams.org/about-us/governance/elections/election-results). Founded in 1898, the American Mathematical Society is the primary professional society for mathematical scientists in North America. Ono will serve a 3 year term beginning in February 2018. 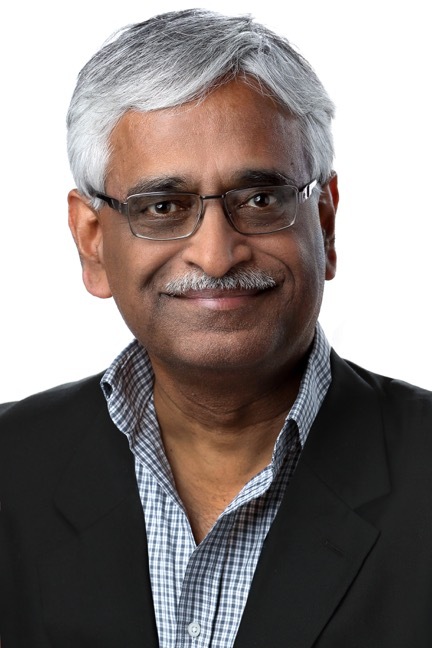 He also continues his tenure as the longest standing member (since 2009) of the US National Committee for Mathematics at the US National Academy of Sciences, which advises the White House and the federal government on matters related to mathematics and mathematics education. Michael Nalisnik, CSI PhD '16 and his advisor BMI Professor Lee Cooper, are part of the Cancer Genome Atlas Research Network which recently published a pioneering paper in the journal Cell, on the genetic mutations underlying soft tissue sarcomas. 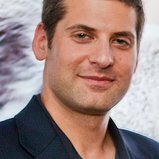 Emory researchers contributed machine learning techniques for nuclear heterogeneity analyses, a key methodology used in the paper. The full article is at http://www.cell.com/cell/fulltext/S0092-8674(17)31203-5.